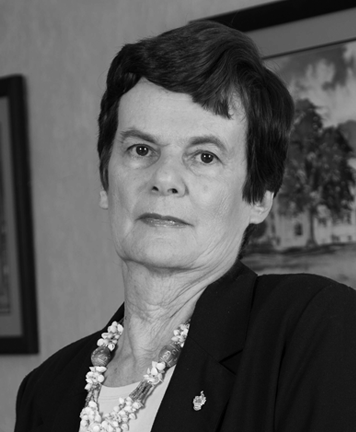 Bridget Brereton is Emerita Professor of History at UWI, St Augustine, Trinidad & Tobago. She is the author of several books on the history of the Caribbean and of Trinidad, including standard works such as Race Relations in Colonial Trinidad, 1870-1900 and A History of Modern Trinidad, 1783-1962. She is the editor or co-editor of several more (including Volume V of the UNESCO General History of the Caribbean), and the author of many journal articles, book chapters and book reviews. A university teacher for many decades, she has taught history courses to undergraduates and postgraduates, and has successfully supervised many doctoral and master’s theses and research papers. She is a former Head of the Department of History, Deputy Principal, and Interim Principal, all at the St Augustine Campus of UWI. She has also served as Chair of the Board of NALIS, Chair of the Trinidad & Tobago Nominating Committee for the ANSAMcAL Caribbean Awards for Excellence, and Chair of the Cabinet-appointed Committee to consider the Trinity Cross and other National Symbols and Observances, among other public service positions.